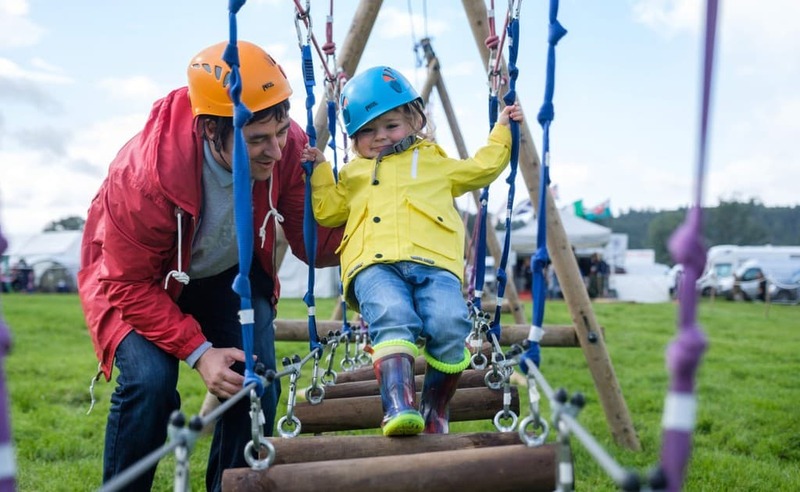 Families can enjoy a jam-packed day out this Easter Sunday at Drumlanrig Castle and Country Estate. Team Challenge will bring an array of free activities to the Dumfriesshire Estate on April 21 from 11am-3pm for kids of all ages. This includes a large bouncy castle and ball pool, giant games, juggling jester and a 50ft assault course. Claire Oram, Castle Manager at Drumlanrig Castle and Country Estate, said: “The Easter holidays are a great opportunity to spend time with family and friends and our Easter Sunday Fun Day has something for everyone. To keep up to date with the latest news at Drumlanrig Caste and Country Estate visit www.drumlanrigcastle.co.uk or follow @DrumlanrigCastle on Facebook.